Sixth Form Enrolment will take place on GCSE results day, Thursday 23rd August 2018 from 9am. The enrolment process happens straight after students receive their GCSE results and shouldn’t take too long. During this process it is really important for the student to attend themselves so we are able to check course eligibility and confirm final subject choices. We therefore respectfully request that holidays are arranged around this date. If you are unable to attend, please contact the examinations office to arrange collection of your results and myself Mrs Jennings to arrange enrolment. If you are an external student, please collect your results from your current school and make your way to us to process your enrolment and secure your place. Staff will be available on this day only, if you are unable to attend then please email me (hjennings@lymmhigh.org.uk) to arrange a separate appointment. Take a look at our Prospectus for Sept 2019 and see what a quality high school sixth form education can offer. The 16-19 Bursary Fund provides financial support to help students overcome specific barriers to participation so they can remain in education. The amount of funding available for each school to distribute has been determined by the government and there is a finite amount of funds to be distributed. 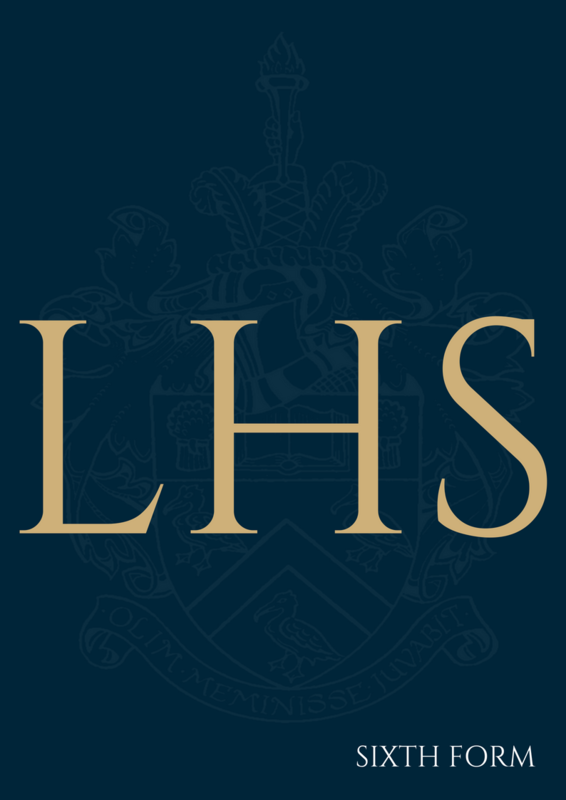 Lymm High School is therefore committed to distributing the bursary fund to those students with the greatest need. Please check the bursary policy here if you feel you may be eligible, and then complete the following application form here.